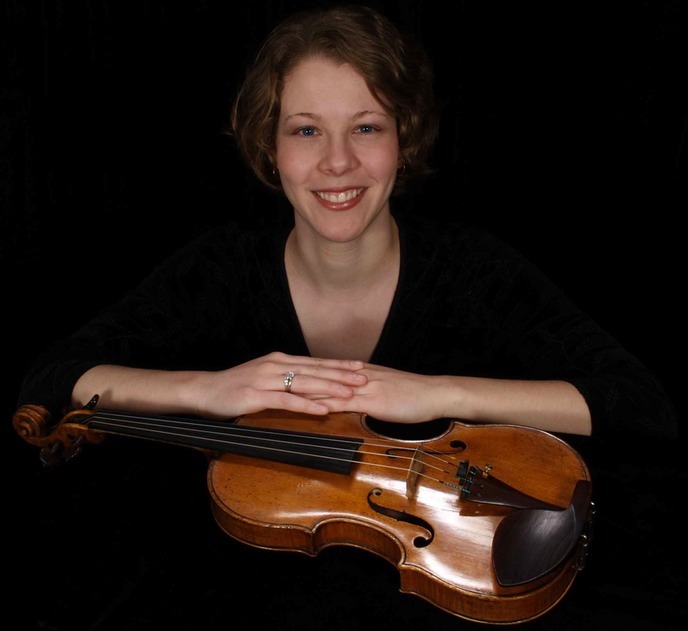 Kate Black, Violin, has taught at the CMU String Preparatory Program since its inception in 2003. Originally from Chicago, she holds a bachelor of music degree from DePaul University and a Master of Music degree from the University of Michigan. Her principal teachers have included Paul Kantor, Andrew Jennings and Mark Zinger, a colleague of David Oistrakh. Before coming to Pittsburgh, Kate was on faculty at the Merit School of Music in Chicago. Ms. Black enjoys performing as well as teaching. She was a member of the Civic Orchestra of Chicago when it performed under the direction of Daniel Barenboim in Carnegie Hall. She also performed frequently with the chamber orchestra Concertante di Chicago. Currently in Pittsburgh, she holds the Assistant Concertmaster positions in the Wheeling, Westmoreland and Youngstown Symphonies and is Principal Second Violin of the Pittsburgh Live Music Chamber Orchestra. She has also performed with the Pittsburgh Symphony, Pittsburgh Opera and West Virginia Symphony (where she held the Assistant Principal Second Violin Position). Recently, Kate was invited to perform in the Sunflower Music Festival Chamber Orchestra in Topeka, Kansas. Ms. Black currently resides with her husband, Jeremy, a member of the Pittsburgh Symphony violin section.